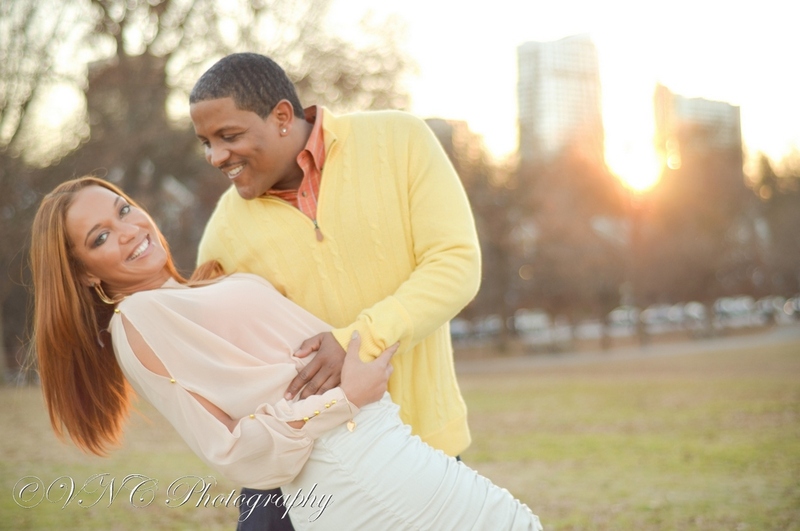 This dashing doctor & his lady love are a joy to watch! 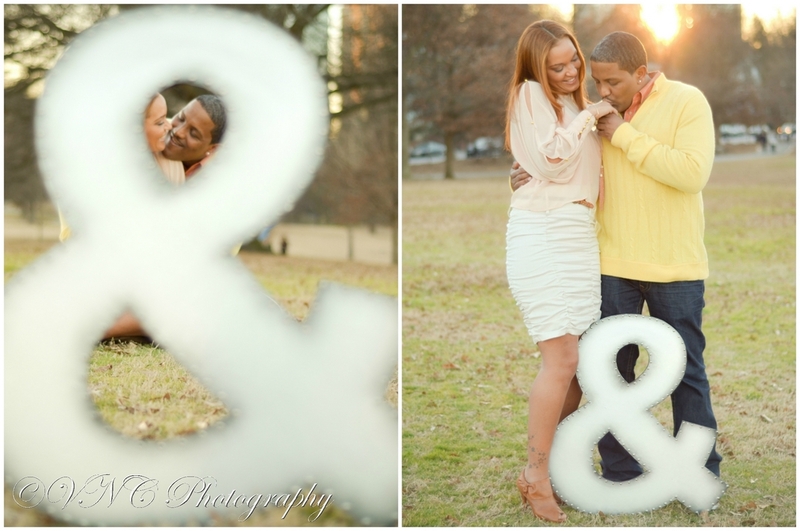 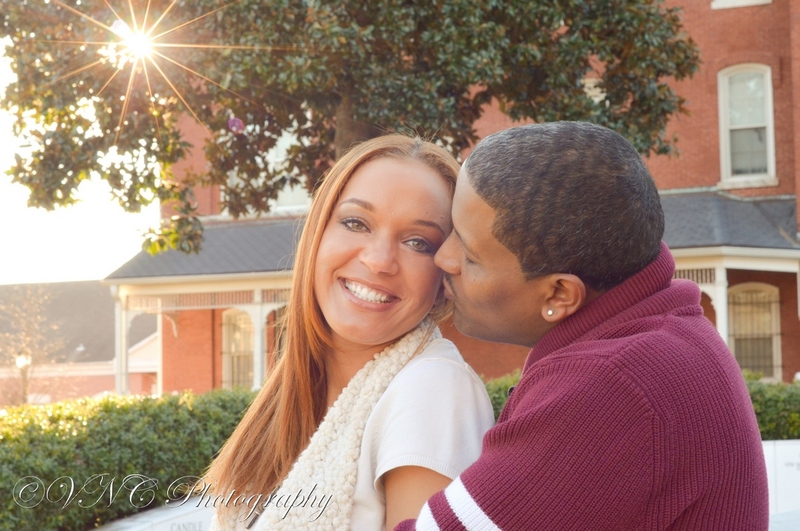 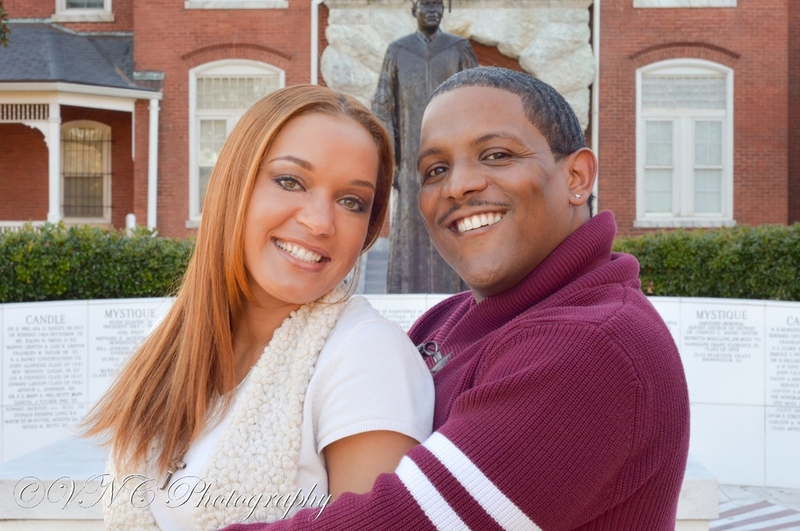 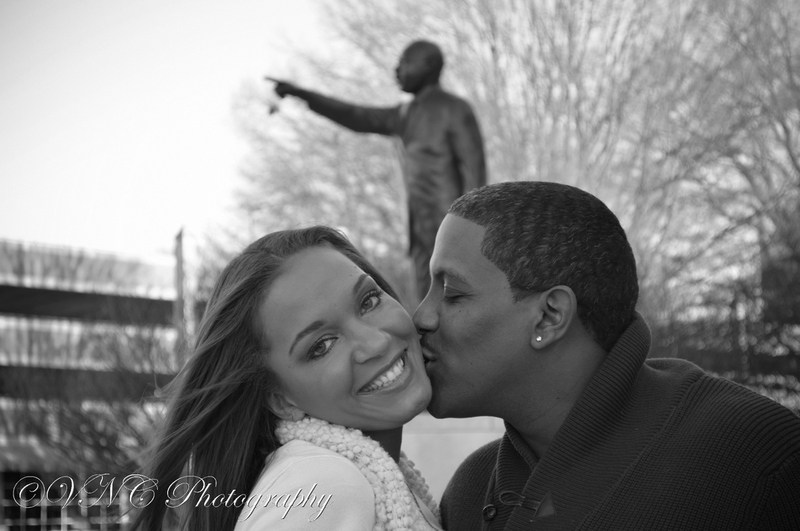 While photographing David & Leslie, these two were fun, flirty and full of inside jokes (like us)! 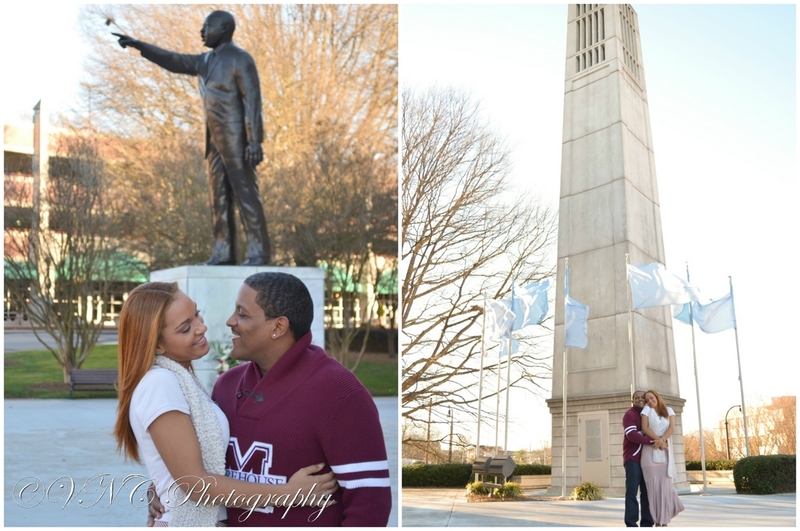 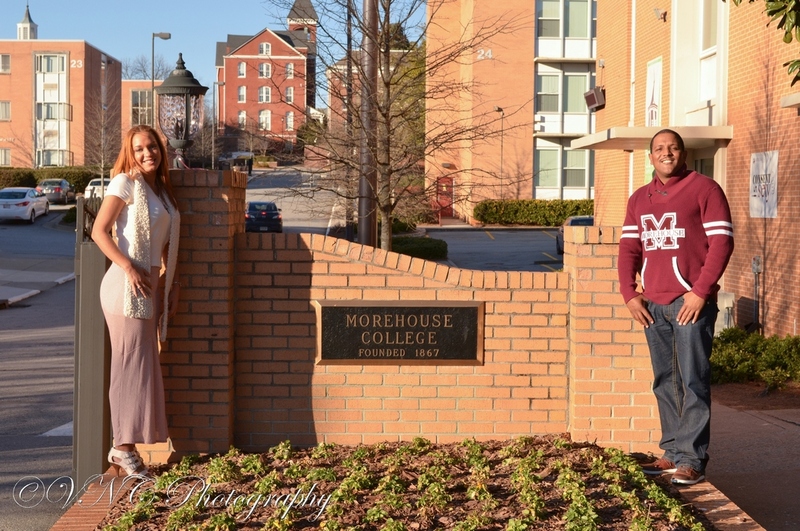 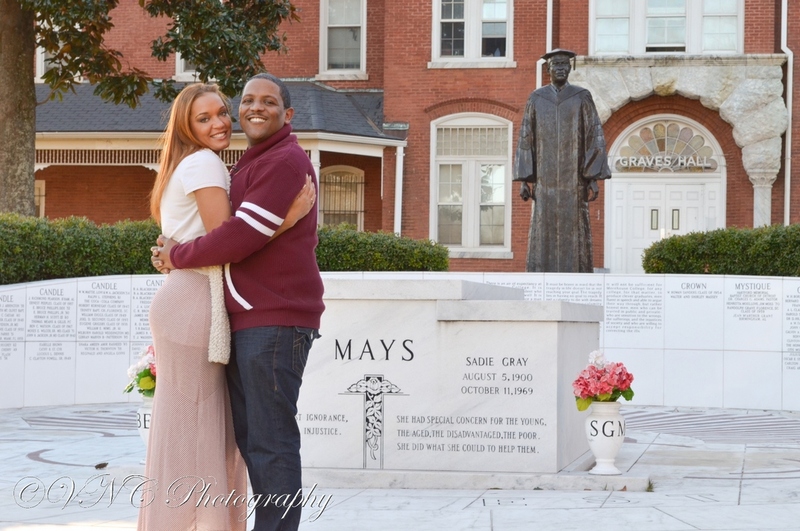 Watching David light up as he showed Leslie around his Alma Mater (Morehouse College), followed by her unmatched glow as the sun set over Atlanta definitely made our job much easier. 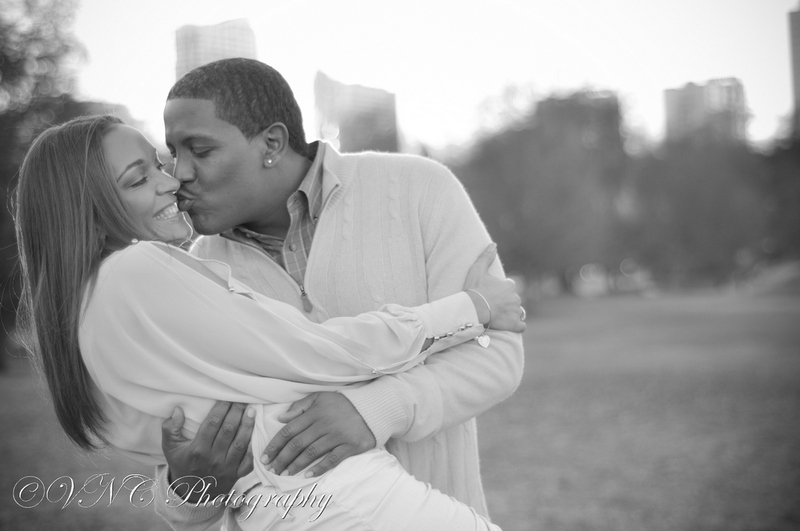 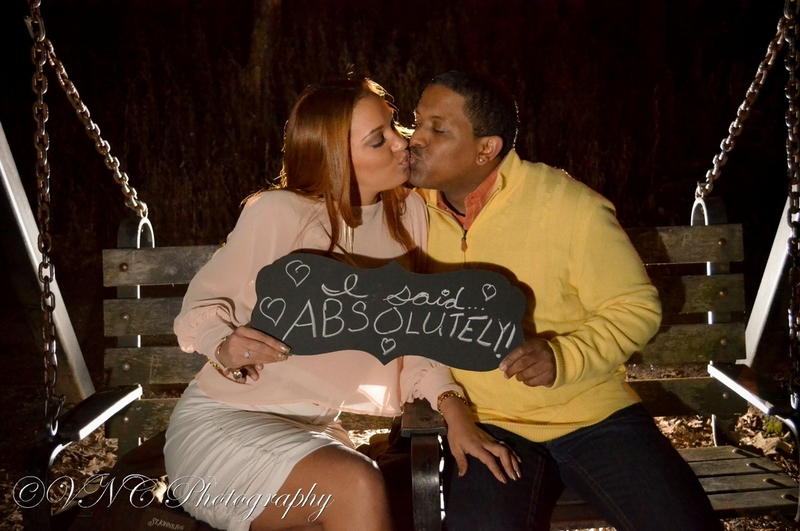 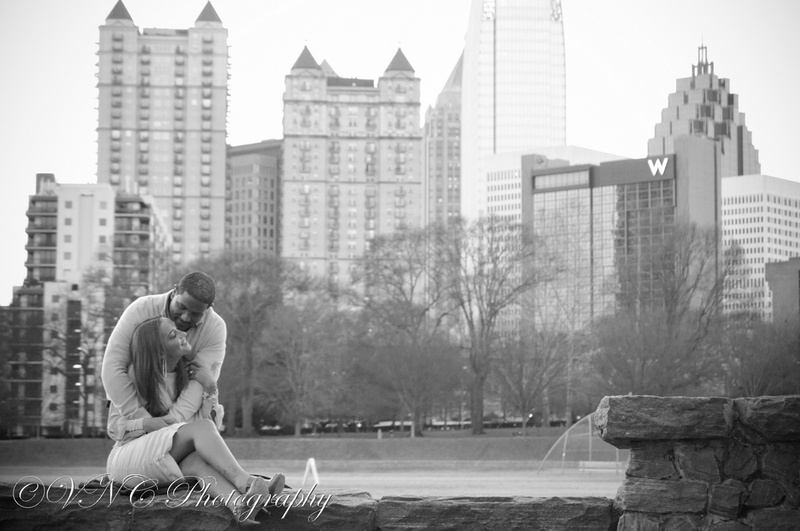 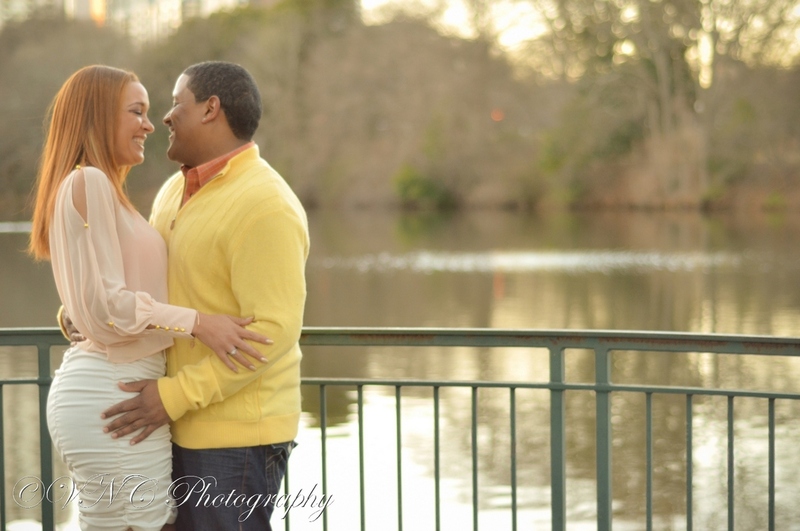 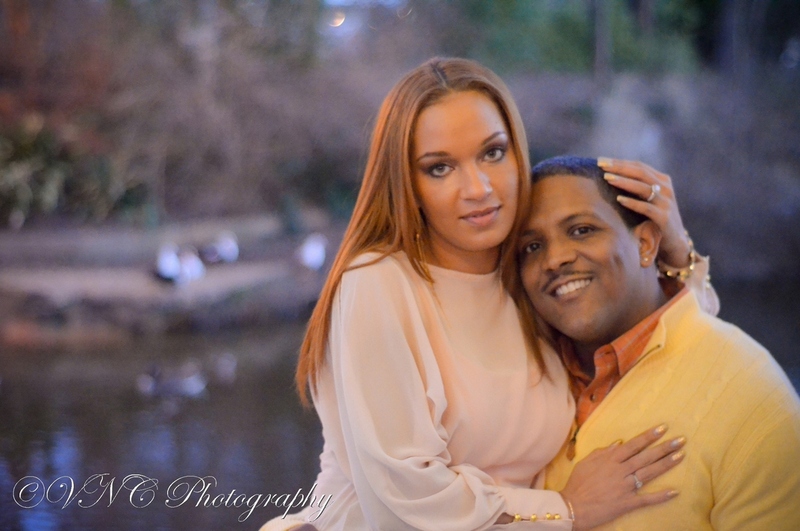 We can hardly wait to capture their wedding this summer! 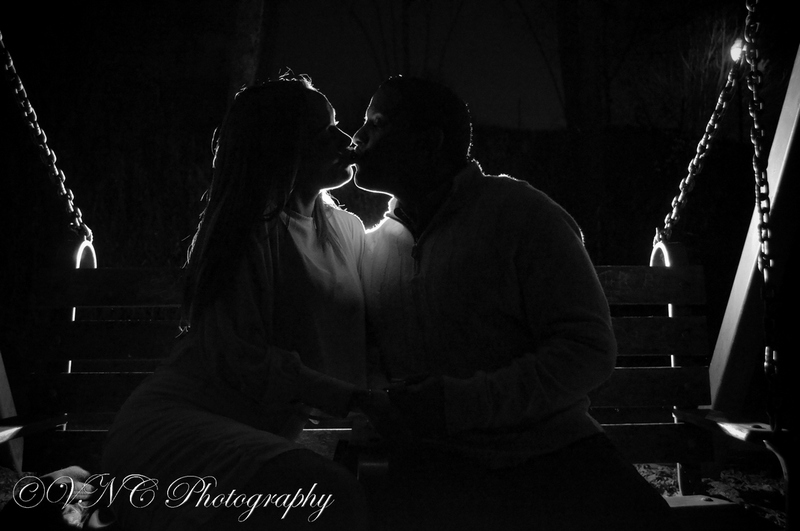 Previous postVNC Photography thanks you for an amazing 2014! 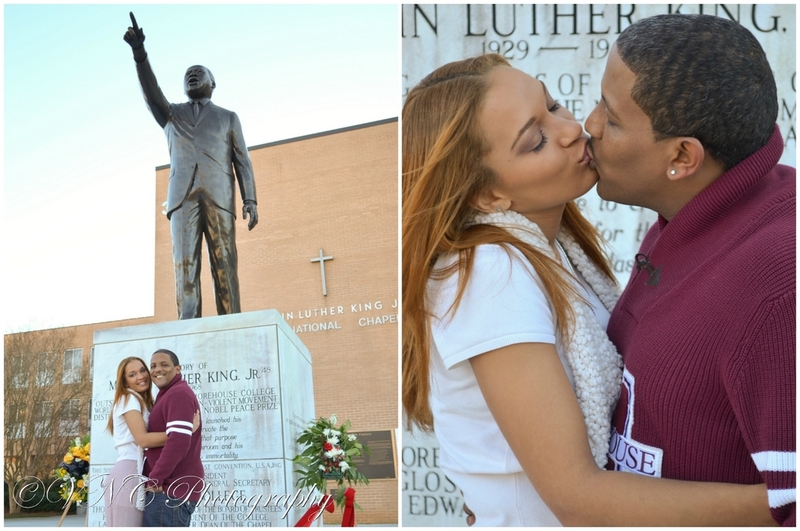 Next postGoodbye Graduation! 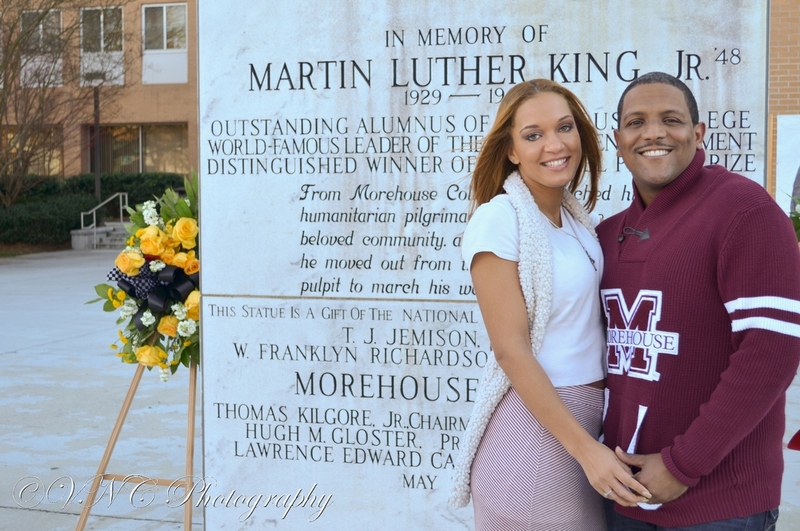 Hello Higher Learning!